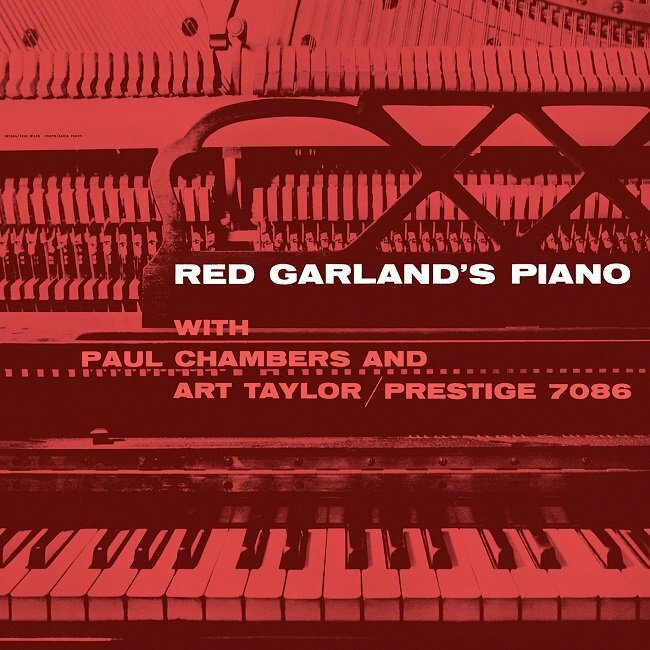 Red Garland's third session as a leader finds the distinctive pianist investigating eight standards (including "Please Send Me Someone to Love," "Stompin' at the Savoy," "If I Were a Bell," and "Almost Like Being in Love") with his distinctive chord voicings, melodic but creative ideas, and solid sense of swing. 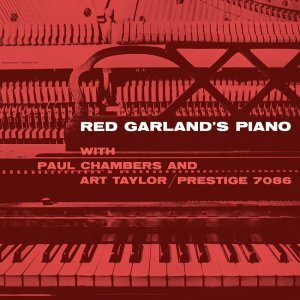 Joined by bassist Paul Chambers and drummer Art Taylor, Garland plays up to his usual consistent level, making this an easily recommended disc for straight-ahead fans. Rec. : Van Gelder Studio, Hackensack, NJ, December 14, 1956 (#5, 6) and March 22, 1957 (#1-4, 7, 8).